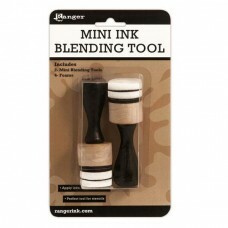 Ink Blending Tool is an ergonomic solid wood tool which is ideal for precise application of inks and other craft mediums. 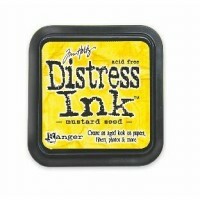 Easily applies inks paints and more. 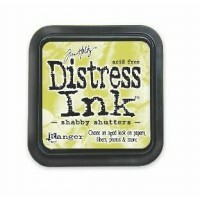 Allows mess-free application. Easy foam replacement. 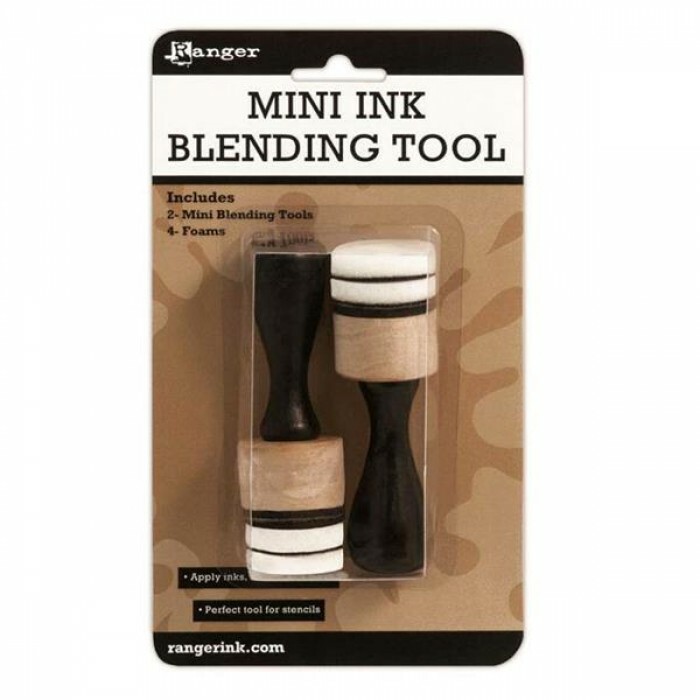 Set of 2 mini tools in a package. 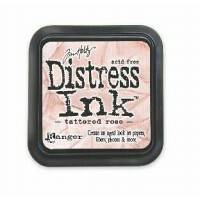 Tim Holtz Distress Inks are a collection of 48 acid-free, non-toxic, fade resistant, water-based ..